The Master of Science in Sport Management (MSSM) program prepares students for executive careers in events and facility management, sports marketing, athlete representation, sports analytics, sports media and the sporting goods industry, working with professional teams and leagues and in collegiate athletics. 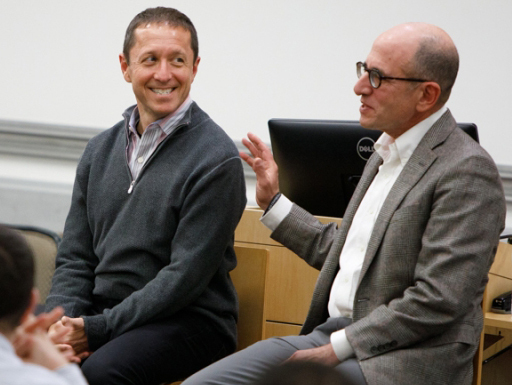 Students in the Master of Science in Sport Management (MSSM) program at the GW School of Business are provided with the knowledge and skills they need to excel in a rapidly expanding field. 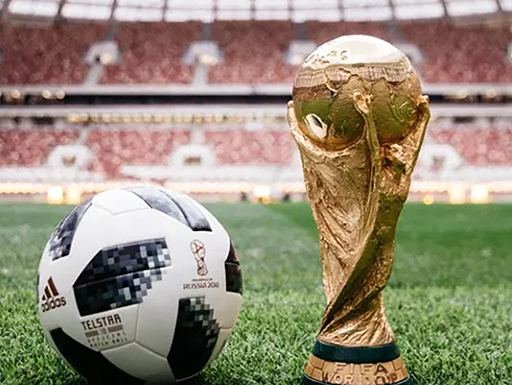 The sports industry is currently estimated to be a $500 billion business and the employment demand for trained, credentialed professionals is growing. 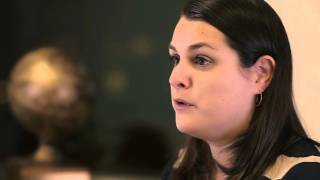 Admission to the Master of Science in Sport Management program is competitive. Applicants must present a bachelor’s degree from a regionally accredited college or university and meet the minimum requirements. 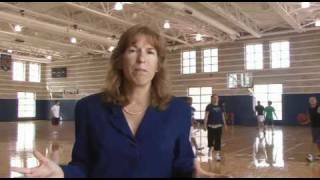 An overview of current courses offered in the MS in Sport Management program. MSSM students, faculty and staff are also regularly featured in print, radio, television and online news publications around the world. 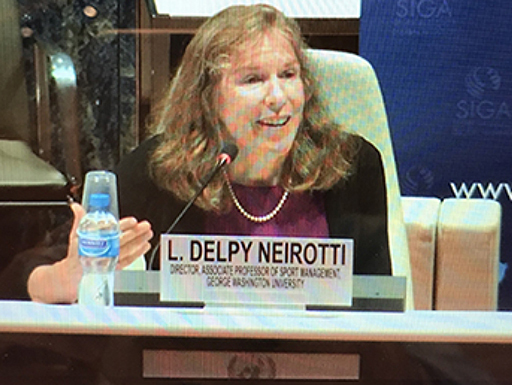 The director of the master’s of sport management and tourism administration programs presented in Geneva on the topic of financial integrity in sports. 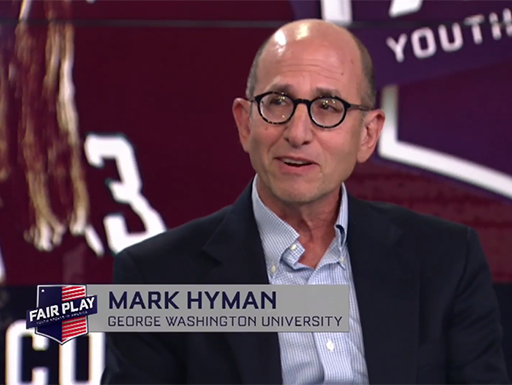 The assistant teaching professor of management and tourism studies participated in a panel discussion on fair play in youth sports in America. 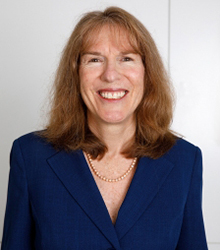 Professor Lisa Delpy Neirotti hosted an alumni dinner in New York City to launch the Sports Management Advisory Council and the Emerging Leaders Council. 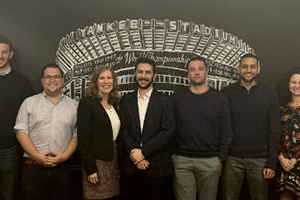 Alumni had the opportunity to advise Professor Neirotti on how best to prepare students for a career in the sports industry and how to attract students looking for continuing education in sports. The group discussed topics such as sports betting, over-the-top media, and sports analytics and brainstormed ways to integrate those topics in the classroom. 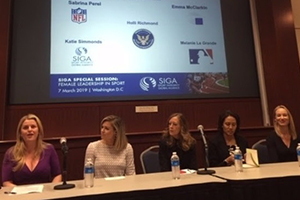 The GW Sport Business Association and MS in Sport Management program recently hosted the Sport Integrity Global Alliance’s (SIGA) event, “Female Leadership in Sport: Making It Happen,” at the Marvin Center. Students had the opportunity to hear from and meet with women executives in the sports industry, including representatives from MLB, MLS, the NFL, the NHLPA and the PGA Tour. 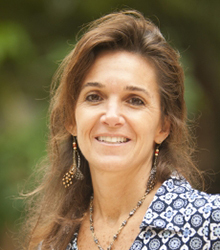 GWSB’s Lisa Delpy Neirotti was one of the featured speakers on the program. 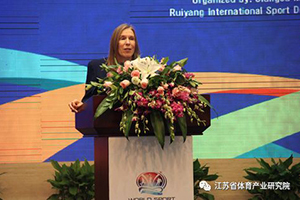 The director of the MSSM program recently hosted the 2nd World Sport Event and Tourism Summit (WSET) in Yangzhou, China. 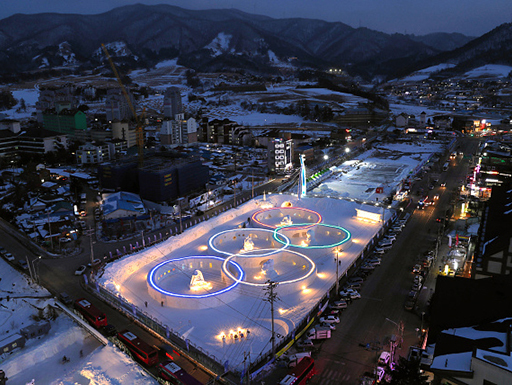 WSET speakers included representatives from the International Olympic Committee, International Paralympic Committee, UN World Tourism Organization, UNESCO, MLB China, and 10 international sports federations. 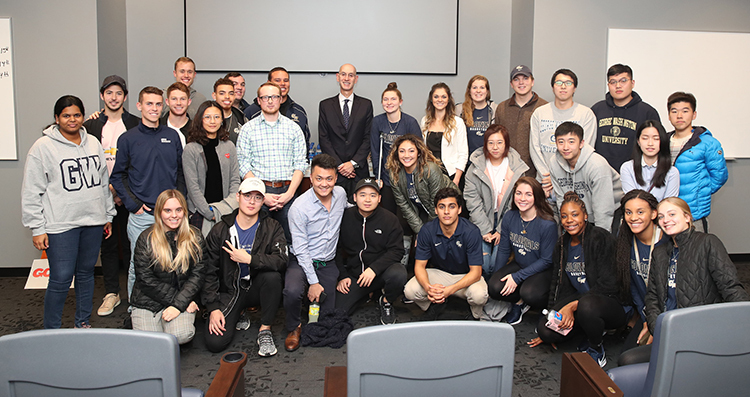 A group of GWSB sport management students met with National Basketball Association (NBA) Commissioner Adam Silver during halftime at this weekend’s Capital City Go-Go game. The GW students also met with Go-Go General Manager “Pops” Mensah-Bonsu. Mr. Mensah-Bonsu (BA ’06) was a standout power forward and center for the GW Colonials. During his pro career he played for several European teams, and in the NBA with the Dallas Mavericks, Houston Rockets, New Orleans Hornets and Toronto Raptors. Journalist Ken Rosenthal told a GWSB audience that baseball’s aging fan base and slow pace are among the game’s problems. London-based intelligence service SportBusiness, a provider of data and analytics to sports executives, has awarded the MS in Sport Management program at the GW School of Business 3rd place overall in its worldwide ranking of postgraduate sport management degree programs. 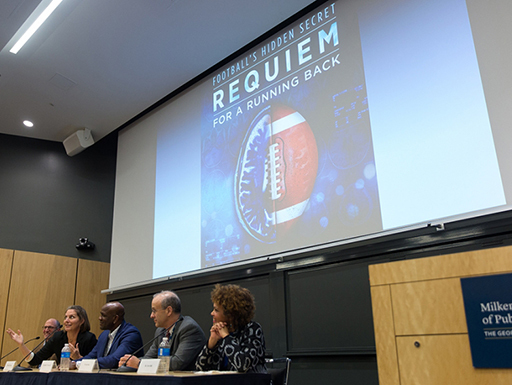 The film screening and panel, presented by the GW School of Business, tackled the issue of preventing young athletes from developing the degenerative brain disorder. 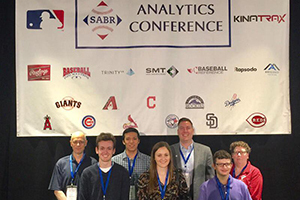 During spring break, GWSB student Justin Koehn attended the 2019 Society for American Baseball Research (SABR) Analytics Conference thanks to a scholarship from the Anthony A. Yoseloff Foundation. 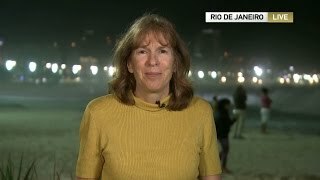 Lisa Delpy Neirotti provides a first-week recap of the 2016 Olympics in Rio di Janeiro, Brazil. Lisa Delpy Neirotti talks about what it takes to be successful in the sports industry. 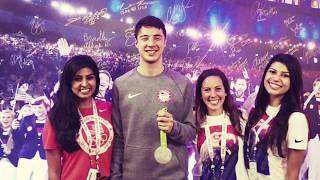 The Master of Tourism Administration Program (MTA) toured the 2016 Summer Olympic Games in Rio de Janeiro, Brazil. 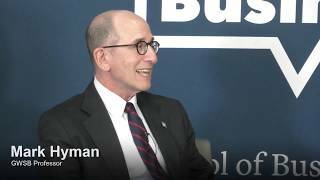 Presented by the GW School of Business, "George Talks Business" is a new series of 30-minute moderated interviews with notable alumni and respected thought leaders in business. 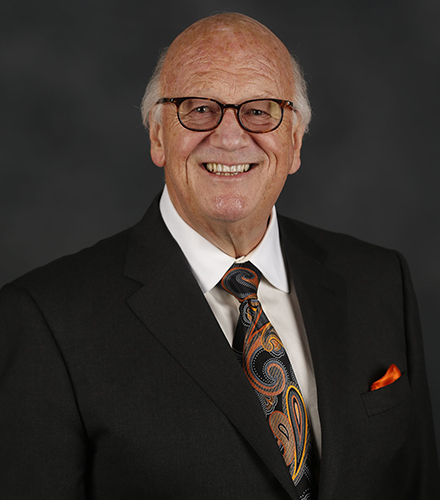 Expand the tab below to view the April 15, 2019 event featuring featuring Jon Miller, pre-eminent Major League Baseball broadcaster and National Baseball Hall of Fame 2010 Ford C. Frick award-winner, who was was interviewed by Professor Mark Hyman and Ryan Delaney (BBA '19), president of the Sports Business Association. 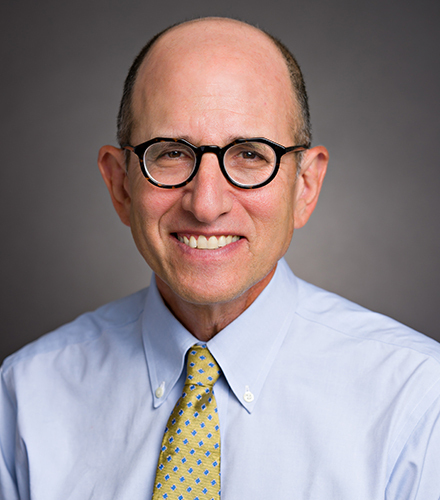 Lisa Delpy Neirotti joins Dr. Ilan Hadar, Partner and CEO of HYPE Sports Innovation, to talk about eSports, immersive fan experiences, the quantified athlete, technology for sports venues and more. Michael Wilbon, ESPN, co-host of "Pardon the Interruption"
"My time in the MTA program was perfect; [it] got me this opportunity." Your donation goes directly to the Master of Science in Sport Management Program to help support our mission. Thank you!